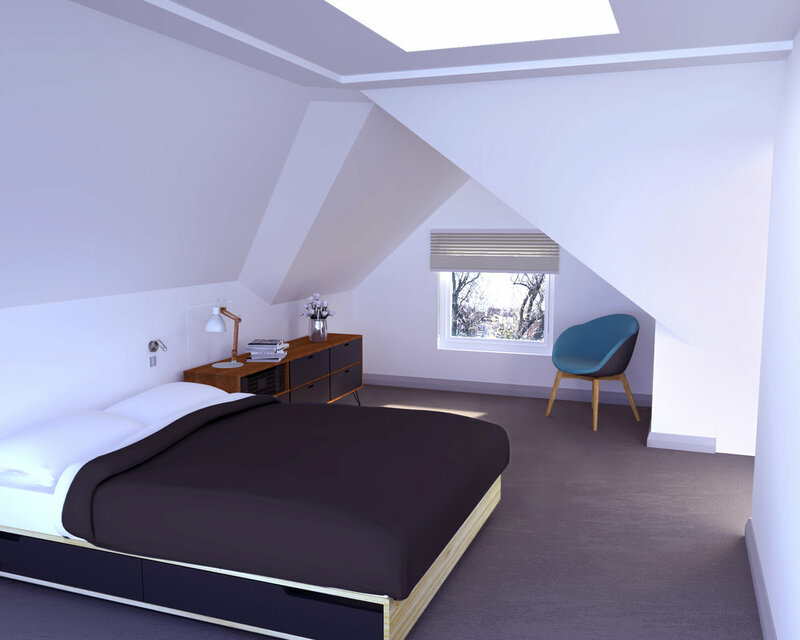 Ten Fontenoy is a brand new development in Balham, comprising 9 luxury flats, each with it’s own private amenity space. 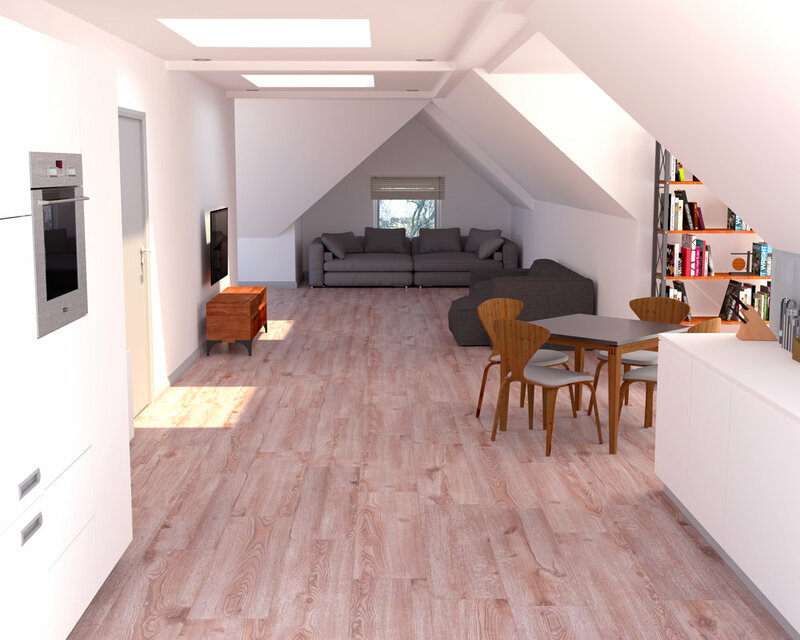 All flats have high ceilings and large windows, making them light and spacious. Ten Fontenoy is a 5 minute walk from verdant Tooting Common and only a 10 minute walk from Balham town centre with it’s fantastic selection of bars, pubs and restaurants. Ten Fontenoy is also close to Clapham Common and just a short tube ride to the west end. 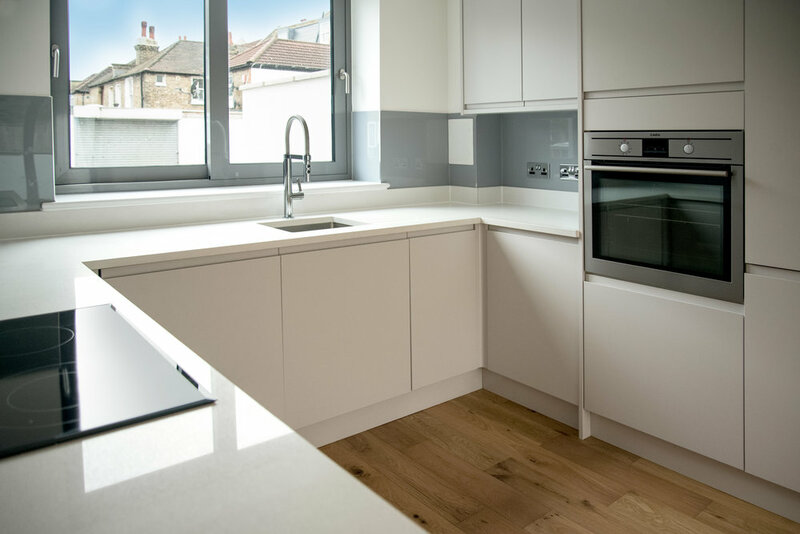 Ten Fontenoy is a DCP London development and follows the same high standards typical of all of our projects. 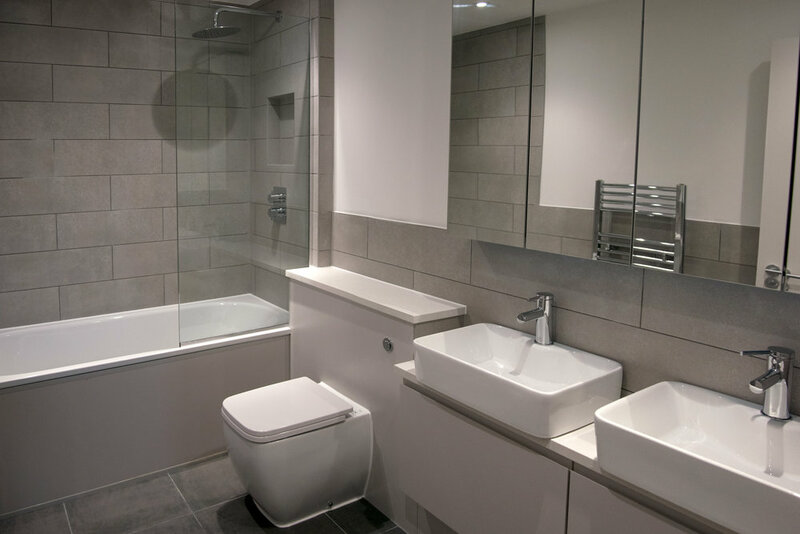 All flats are hi-spec and tastefully finished. For full details please take a look at the Floor Plans and Spec sections. The first four photos below are CGIs for the Ten Fontenoy penthouse. The others show other selected DCP London developments. To receive more details as they are released please click here. 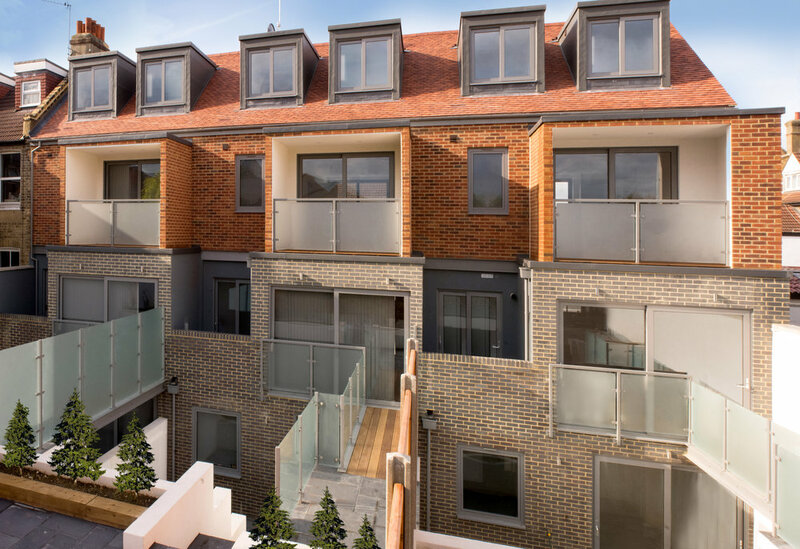 To view case studies of some of DCP London’s other new home developments please click here.